Puj Edit (Pronounced, “Pudge”) was founded by Ben and Katie Richardson, a husband and wife design team with four kids of their own, with the singular goal of simplifying parenthood through great product design. 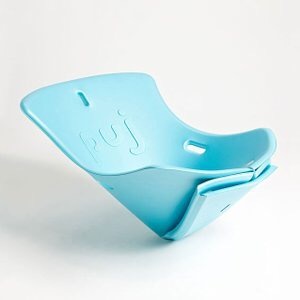 The Puj Tub Editis a soft, foldable, portable tub. Simply use soap and water to clean. 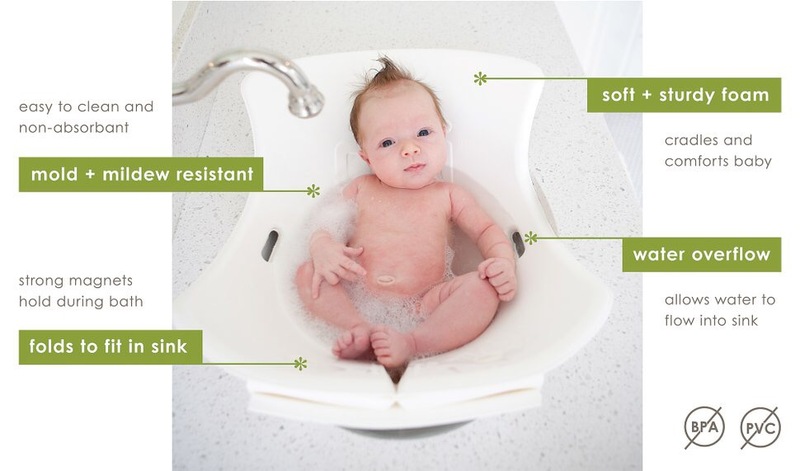 It hangs flat when not in use to dry and uses magnets to hold its shape when bathing baby.